Robert Smith is is the lead singer, guitarist, lyricist and principal songwriter of the rock band The Cure, and its only constant member since its formation in 1976. 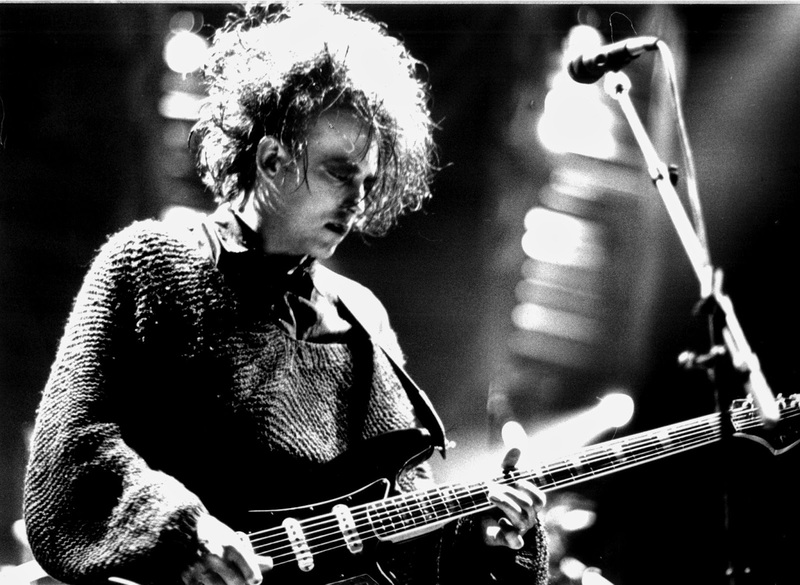 According to interviews, the inspiration of the song came when a fire broke loose in Robert Smith's home. After that day, Smith was going through the remains and came across his wallet which had pictures of his wife, Mary. The cover of the single is one of the pictures. Smith is married to Mary Theresa Poole, whom he met in drama class at St. Wilfrid's when he was 14. They do not have children, as they decided early in life and in their marriage that they did not want children. Smith stated in an interview that he "does not feel responsible enough to bring a child into the world". 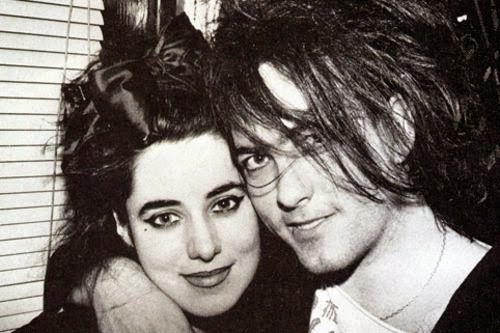 In another interview, Smith later revealed that early in his musical career, Mary had not always shared his confidence and vision for The Cure's future, which was a significant motivating factor to his ensuring that the band was successful. Mary used to be a model and worked as a nurse with intellectually disabled children; but, as The Cure became more financially successful during the mid-1980s, Mary gave up her day job so that the couple would not have to spend so much time apart. Smith stated more than once that he was regarded within the couple as Mary's boyfriend, rather than Mary as Smith's girlfriend. Smith told The Face in an interview that he had once left a video camera running in their home "and after a couple of hours you forget that it's on and I was quite horrified at the amount of rubbish we say to each other. It's like listening to mental people ... I feel more natural in the company of people who are mentally unbalanced because you're always more alert, wondering what they're going to do next...". 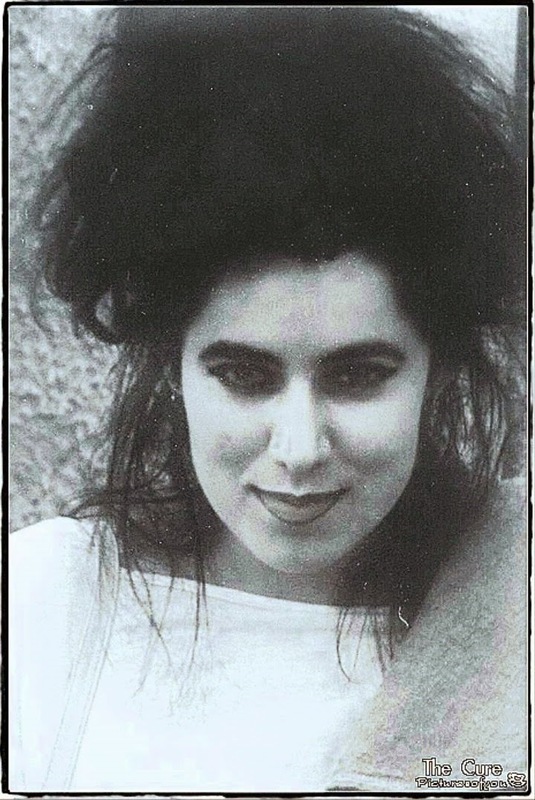 He claimed that Mary "used to dress as a witch to scare little children", that she sometimes dressed up as Robert Smith in his pyjamas, and that he could never take people home "because I never know who is going to answer the door". 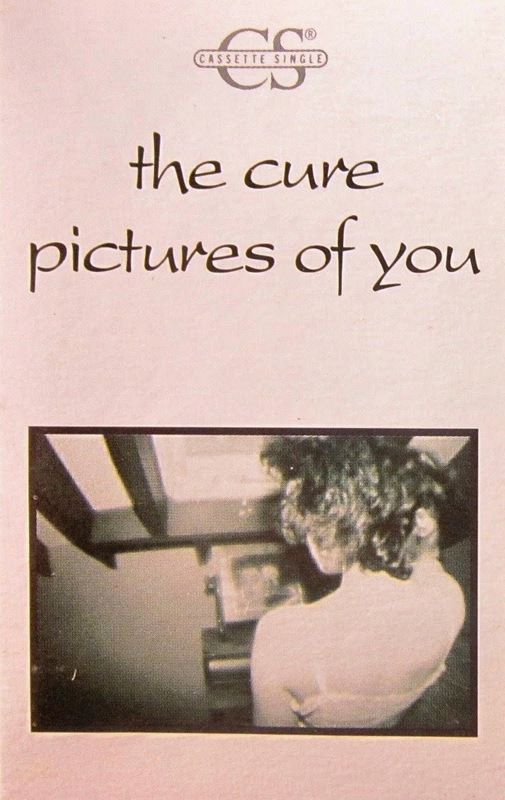 While The Cure was recording the Wish album at Shipton Manor, Oxfordshire between 1991 and 1992, among the objects pinned to the wall was "Mary's Manor Mad Chart", listing seventeen members of the Manor's staff and residents (including The Cure and their entourage) "in order of instability". Mary was ranked in second place, after a woman named Louise who worked in the kitchen. "We all voted", said Smith, "and we had an award night. It was very moving"
Are you a facebook fan? Why not? Did you know that I share additional fun stuff there that I don't share here? Be sure to 'Like' us and keep up with ALL the fun!